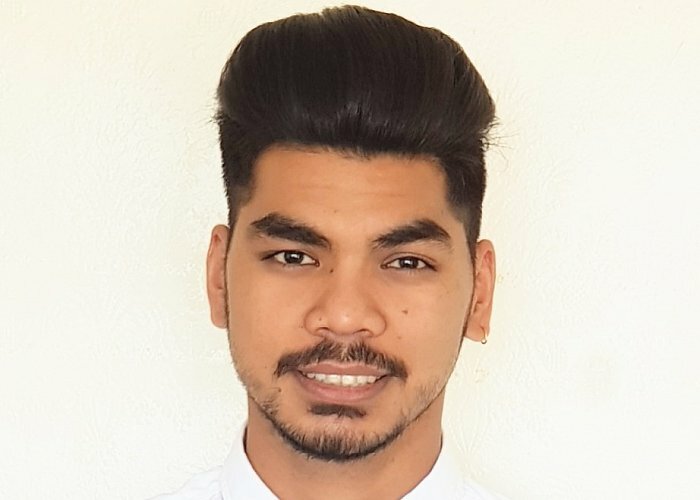 Hospitality professional Sagar Bisunkhe had worked in many of Nepal’s top hotels, but to take his career to the next level he needed international experience and qualifications. Moving to New Zealand and studying at NSIA was the perfect remedy. Now Sagar is gaining an internationally recognised qualification and working his way up in a global hotel chain. What inspired you to move to New Zealand to study hospitality? I’ve always been interested in working in hospitality. It’s a great way to meet people from different backgrounds, cultures and religions, and it’s an industry which never will flatten out, so there will always be lots of jobs. After graduating from high school in Kathmandu I did some bar training and worked as a food and beverage attendant and bartender in five-star hotels including Hotel Del’ Annapurna, Hyatt Regency Kathmandu, Dwarika’s Hotel and Gokarna Resorts. I wanted to take my hospitality career to the next level and study overseas, so I researched lots of different countries, including USA, Australia and Canada. I chose New Zealand because the education system here is good, the crime rate is low and there are lots of opportunities in the sector - and I picked NSIA because of its good learning environment, helpful tutors and multicultural student body. What are some of the things you love most about NSIA? NSIA has its own training restaurant so students have lots of opportunities to gain experience and build technical skills, and we also get to work at the numerous functions and events they host, such as farewell parties and graduation ceremonies. This teaches us valuable skills like host responsibility, cashing-up, taking orders and serving food and drinks. I’ve gained so much industry knowledge since starting my NSIA studies. I’m also my class representative which is role I feel really good about. Has it been hard to find part-time work? 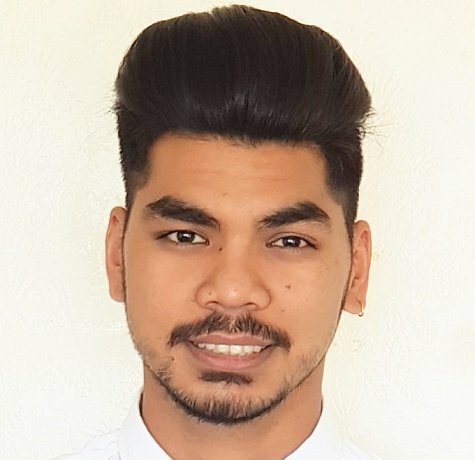 NSIA’s Connect Career Service assisted me with my CV, sent it out to employers, and helped me get a job. My first role was at Raviz, a busy Indian restaurant. I worked for them for nine months and then decided I wanted to gain more experience in the hotel sector. I started off as a food and beverage attendant at the Copthorne Hotel Auckland City, and I’ve recently been promoted to food and beverage supervisor. I train new staff, resolve customer issues, take orders, deliver food and beverages, make menu recommendations, look after guests with special dietary requirements, and much more. My manager and colleagues are so helpful, and I love every minute of my working day. What’s more, the skills and knowledge I’m gaining at NSIA (from making cocktails and coffees to providing the very best customer service) helps me every day at work and makes my job a whole lot easier. Part of Millennium Hotels and Resorts, the Copthorne Hotel Auckland City is a sophisticated central city hotel featuring 106 guest rooms and four luxury suites. Popular with tourists, the hotel is also a well-known venue for conferences, thanks to its dedicated conference and banqueting centre. The Copthorne Hotel Auckland City is just a short walk to the Viaduct, and the Spark Arena.